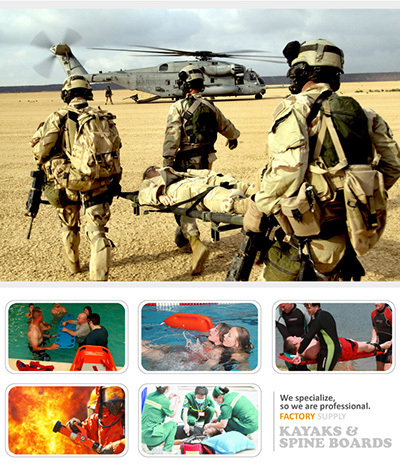 Find Head Immobilizer, Head Holder, Head Immobilization on Industry Directory, Reliable Manufacturer/Supplier/Factory from China. 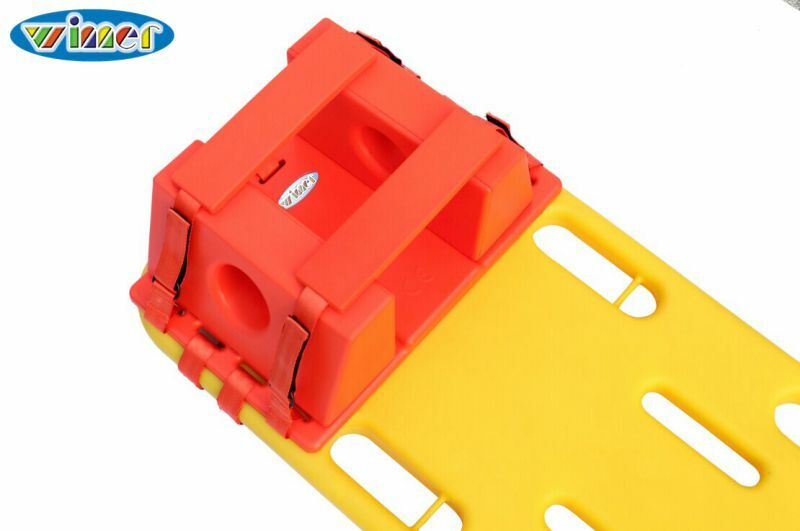 Compatible with most spine boards on the market. Features side blocks with wide, fast-stick closures for a snug fit and large circular ear holes to monitor bleeding and fluid drainage. Comes with two head/chin straps and a base plate that adheres easily to the board. Xray, MRI and CT compatible. Waterproof and buoyant. Easy to clean and disinfect for reuse. Winner Kayak can supply following products: (fishing kayak; sea kayaks; Recreational Kayak; Touring Kayak; sit on top; wood-grain kayak; cockpit kayak; double kayak; randan; kids kayak; rescue kayak; surfkayak; power kayak)+(Spine Board; plastic stretcher; plastic scoop stretcher; basket stretcher; back board; Head Immobilizer; Rescue Can; rescue tube; spider strap etc). If you have the cooperation intention, please contact us. Thank you. FAQ: 1. What's your MOQ (Minimum Order Quantity)? T/T : 30% prepayment to start order & balance 70% pay in 7days after shipping. 3. What's your production lead time? 4. Can I choose different colors? Yes, you can choose any colors supplied with pantone number. Contact us if you need more details on Head Immobilizer. We are ready to answer your questions on packaging, logistics, certification or any other aspects about Head Holder、Head Immobilization. If these products fail to match your need, please contact us and we would like to provide relevant information.